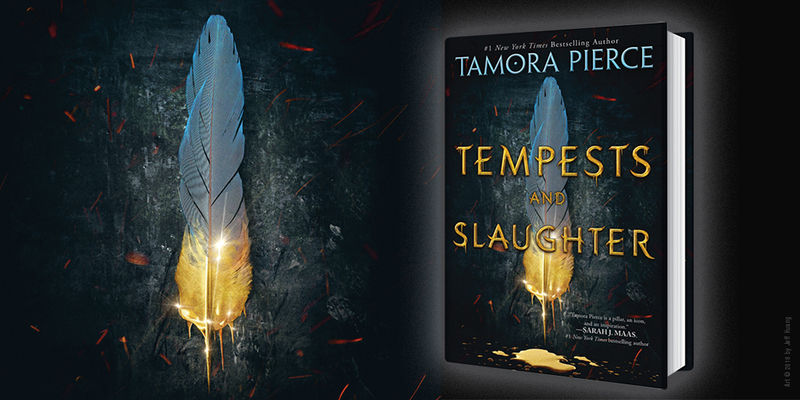 Can't wait to experience the magic of Tempests and Slaughter by the legendary Tamora Pierce? Read the first chapter here! Here came drummers and trumpeters, clad only in goldtrimmed scarlet loincloths. Their oiled bodies gleamed as brightly as the polished metal of their instruments. The brawny men represented every race of the empire in the colors of their skin and hair and the tattoos on their faces and bodies. One thing they had in common: iron slave rings around their throats. “He’s simple,” the friendlier man said. “Leave ’im be. The tough yelped and released Arram instantly. “You! He was trying to think of lifesaving magic when a pair of strong, dark brown arms caught him just before he struck the ground. He looked into a man’s face: eyes so brown they seemed black in the bright sun, a flattened nose, a grinning mouth, and holes in both earlobes. His head was shaved. “You don’t want to join us, lad, trust me, you don’t,” he told Arram, already walking back against the line of marching gladiators. The ones closest to them were laughing and slapping or punching the big man on the shoulder. Like him, they wore leather armor. Like him, they were oiled all over. Some were missing ears or eyes. These were the beginners, the midlevel fighters, and the old-timers, not the heroes of the arena. Some didn’t look at Arram; they were murmuring to themselves or fondling tiny god-images that hung on cords around their necks. “Sitting in the copper section,” Arram said miserably. He had no idea how he’d get back to Papa and Grandda. Arram smelled something odd, like a barnyard thick with hay and dung. The ground under his rescuer shook. The boy looked up and cringed. Massive gray shapes approached, swaying as the sands thundered beneath their broad, flat feet. They waved huge, snake-like trunks painted in brightly colored stripes, circles, and dots. He had never been so close to an elephant! One halted in front of them as the others followed the parade of gladiators. As the gladiator lowered Arram to the ground, the gigantic creature knelt before them. This elephant was decorated all over in red and bronze designs, even down to its toenails. It eyed Arram with one tiny eye and then the other before it stuck out its immense trunk and snuffled the boy. Despite his lingering fear, Arram grinned—the trunk’s light touch on his face and neck tickled. Carefully he reached out and stroked it. “This is Ua,” the big man told Arram. 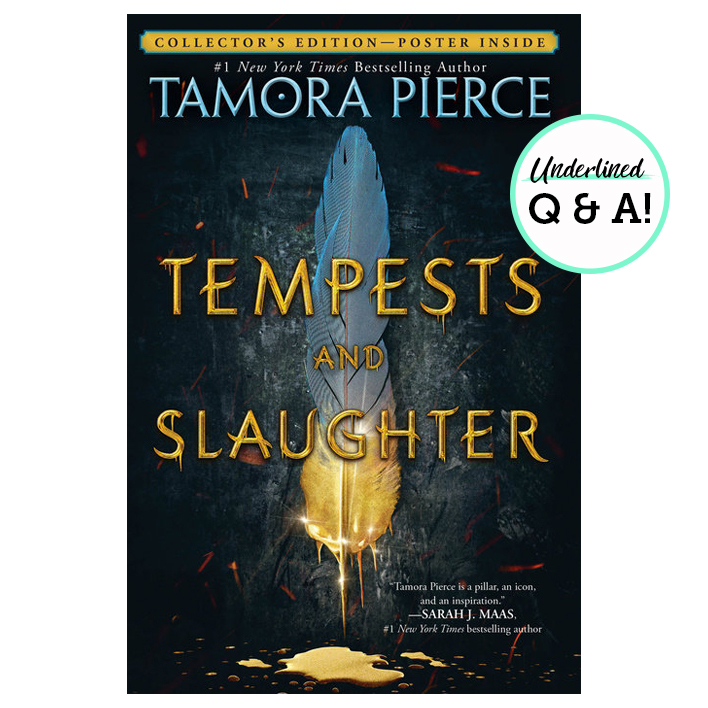 “Her name means ‘flower.’ ” He pointed to the rider, seated behind the creature’s large, knobbed head. “My friend’s name is—” The name he pronounced sounded to Arram like “Kipaeyoh.” “It means ‘butterfly’ in Old Thak. Kipepeo,” he called up to the armored woman, “this lad must return to the bleachers— Where?” He looked at Arram, who pointed. By now his father and grandfather had shoved up to the rail, next to the kinder burly man. The one who had dumped Arram over the wall was nowhere to be seen. “For you, Musenda, my love, anything,” the woman called. told Arram. “No yelping. Ua’s as gentle as a kitten. For now.” The elephant twined her trunk around the boy’s waist and lifted him. Arram yelped as his feet left the ground. Arram lowered his hands and realized the elephant was too short to reach the top of the wall. “Her trunk isn’t long enough!” he cried. Kipepeo laughed. Tapping the great animal with a long rod, she guided Ua to the wall just beneath Arram’s relatives. Frightened and excited at the same time, the boy grabbed some of the coarse hairs on Ua’s crown for balance, trying not to yank them. Then he prayed to the Graveyard Hag, Carthak’s patron goddess and, he hoped, someone who might look after elephants and boys. Kipepeo gave three sharp whistles. Slowly, groaning in elephant, Ua straightened and stood on her back feet. Arram gasped as she lifted him high with her trunk. Now he was within easy reach of his father and grandfather. He raised his hands. They bent down, gripped him, and hauled him up and over the arena’s rail. His two adults scolded him loud and long as they dragged him up the steps to the copper seating, but they also bought him a lemon ice and grilled lamb on skewers once they got the tale of his short adventure out of him. They even helped him to stand on the seat between them as the lengthy line of warriors, animals, and chariots finished their parade around the arena. The gladiators bowed to the emperor, thrust out their fists, and shouted, “Glory to the emperor! Glory to the empire!” The moment they finished, the elephants reared on their hind legs and trumpeted, the sound blasting against the arena walls. The crowd cheered, Arram and his family cheering with them. Now the parade returned to the gate at the rear of the coliseum, with the exception of two groups of fighters. “It’s a scrimmage,” Yusaf explained. “Have you a favorite?” Yusaf bellowed. The noise of the crowd was rising as people bet on Greens or Oranges. Arram shook his head shyly. This fight was taking place right in front of the emperor’s part of the stands: he could not see much detail. Arram smiled at his father and raised the glass to his eye. Yusaf showed him how to twist the parts until he could see the emperor as if he stood only a foot or two away. Arram gasped at the flash of jewels on the great man’s robes, then swung the spyglass until he found the teams of fighters. Musenda was not among these gladiators. A slave struck the great gong at the foot of the imperial dais, and the opposing forces charged with a roar of fury. They smashed one another without mercy, kicking and tripping when they were too close to swing their weapons. Arram stared, gape-mouthed. This was nothing like the self-defense lessons taught in the Lower Academy! One fighter, a tall, glossy-skinned black woman, was glorious, her spear darting at her enemies like lightning as she held off two attackers at once. The crowd gasped. A gladiator wearing a green armband sprawled in the sands. A long cut stretched from the downed man’s left eyebrow across his nose; it bled freely. A pair of slaves raced forward to drag the fallen man from the arena as his opponent turned to fight someone else. The crowd booed their disapproval. “Why are they angry?” Arram shouted in his father’s ear. “They prefer more serious injuries,” Yusaf replied. Metan patted his arm, a signal for him to be quiet. Arram sighed. He was glad the slaves had taken the man away. He looked for the woman and saw her knock a man down. She was raising her spear for a killing stab when one of his comrades swung at her, knocking her weapon from her grip. She lunged forward and grabbed his spear. Suddenly a fellow Green stumbled into her, shoving her forward. Down onto her knees she went, clinging to her opponent’s weapon. The crowd was on its feet, screaming. The female gladiator still gripped the spear, but one of the two men fighting her had cut her deeply from her ribs to her hip bones. She knelt in the sand, fumbling with crimsonblack ropes that spilled over her loincloth. Arram opened his mouth and swiftly clapped his hands over it: the gladiator was clutching her intestines. He shoved the spyglass into his grandfather’s hold and forced his way through the crowd, praying that he would make it to the privies. He didn’t. Arram threw up in the tunnel, in the gutter off to the side. Even when he was being sick, he wondered if the trench was there to carry away vomit or water from the winter storms. He was able to save the rest of his stomach’s contents for the privy. The immense stone room with its long line of stalls was empty, for which he was deeply grateful. He spewed everything in his belly. Finally he was able to rinse his face at one of the privy’s fountains. Weak and disgusted with himself, he staggered outside to rest on a convenient bench. His father found him there. “I thought you would like the games,” Yusaf said, beckoning to a water seller. He purchased two bamboo cups full and handed one to Arram. The boy drank slowly; his stomach heaved a little, then settled. “Haven’t you gone with your school friends?” His father sat next to him. Arram sat in the shade and gazed at the buzzards overhead. He had spotted a golden hawk when he heard his grandfather’s voice. Metan purchased his own throwaway cup of water and came over to stand next to the bench. Arram put the spyglass in his lap and stared nervously at the old man. Metan’s bite was worse than his bark, but even his bark drew blood sometimes. Arram gulped. “Maybe I’ll get used to it,” he said. “They have us doing worms and fishes now. It’ll be years before I must work on big animals, or people. If I even get to do people. I’ll be taught to make medicines first—herbalists are well paid, too,” he pointed out. He didn’t tell them of the time he had been told to add an herb to repel snakes to a teacher’s potion and, thinking of something else, had brought the man an herb that would attract poisonous spiders instead. Two days later Arram stood at one of the many docks in Thak’s Gate, watching his father and grandfather board the small shipping vessel that would take them across the Inland Sea to Tyra. He barely remembered the place: Carthak was his home now. He never said so, of course. His family would be hurt. But the truth was, they hardly seemed like family. The things they liked to talk or write to him about held little interest: shipping, cloth, cloth markets. The only thing about their way of life that fascinated Arram was the magic that could be worked with weaving and thread. His family scorned it— there was no status in such spells. Thread magic was the work of hedgewitches and goodywives, not worth their attention. If Arram became a mage, then all the money they’d put into his education would be worth something, but only in terms of battle or healing magic. Those would bring the family status and fortune. Arram sighed. They loved him. He knew that, from the gifts they sent—sweets, warm blankets and coats, coin for shoes—and their letters. He loved them, for their kindness, their letters, and their visits. But he didn’t understand them, or they him. The games were just the most recent example. He saw them waving and waved back. The ship was easing back from the dock as sailors rushed up the masts and around the deck. A crowd gathered around Arram, waving and shouting to those who were sailing away. Someone shoved him. Arram scowled at her, but she didn’t even look down. He was insignificant. His temper roiled inside him. He was always too small, too young, always being put aside. His mood was strange today, prickly and restless. He was itchy inside his skin. The thought sprouted up like it had been waiting. There was a way he could do something significant. They wouldn’t know it, but he would. It wasn’t much, but he’d feel better for it. He looked hurriedly at the inside of the hem of his tunic, searching for a loose thread. Only a couple of months ago, he had begun reading about weather magic. He had memorized a few spells from it to try when he had some time alone, out in the fields beyond the university, but surely this spell was safe enough. It was for hedgewitches, after all, a blessing for ships and voyages. It was a small thing. He found a loose thread and tugged it free. It was red, even better! Red was for luck, hope, and strength. Holding it down in front of his belly so the people around him wouldn’t see, he wove the two scarlet ends of the thread in and out of one another, murmuring the words of the old spell. His fingers and the back of his neck were tingling. Small breezes played with his heavy black curls. Sweat trickled down his temples as he finished with the traditional blessing for his relatives and the ship. The breeze tugged at the thread. The nervous energy that had plagued his insides all morning surged and tore the thread from his fingers. He could swear it was strange, strong power from inside him that did it, and not the gusting air. Whichever it was, his spell-thread yanked from his fingers to fly high over the harbor. Right in front of everyone, the vessel that bore Arram’s father and grandfather leaped into the air like an exuberant zebra, dropped lightly into the water, and zipped between the two lighthouses that guarded the opening to the Inland Sea. Correctly guessing that no one would be looking for a ten year-old boy, or even an eleven-year-old one, Arram squirmed his way out of the crowd. Once clear, Arram trotted to the spot where a cart regularly waited to take passengers along the eastern side of the city wall, paid his fare, and took a seat. He had a great deal to think about. 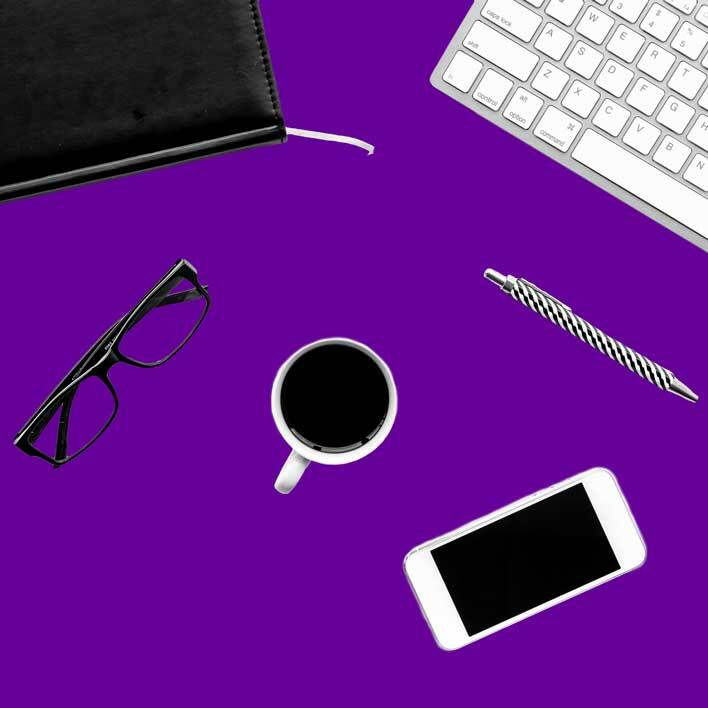 Excited to read more? Pre-order now!